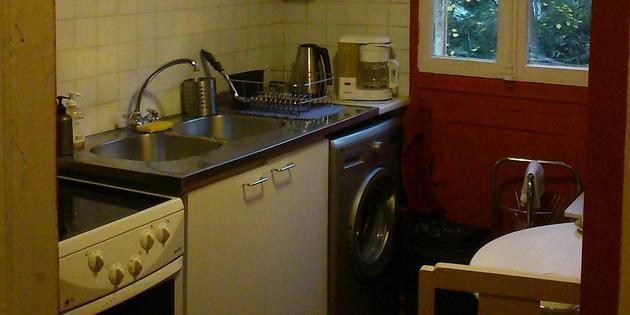 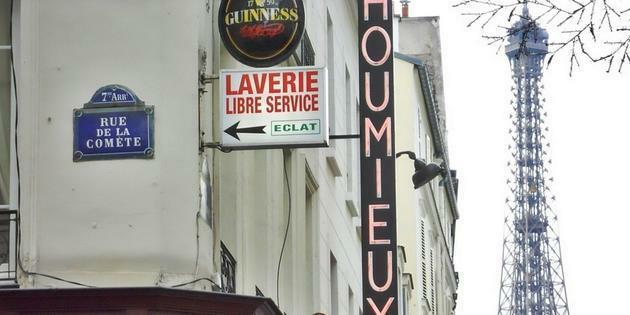 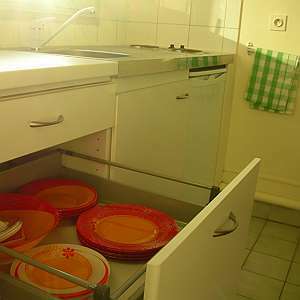 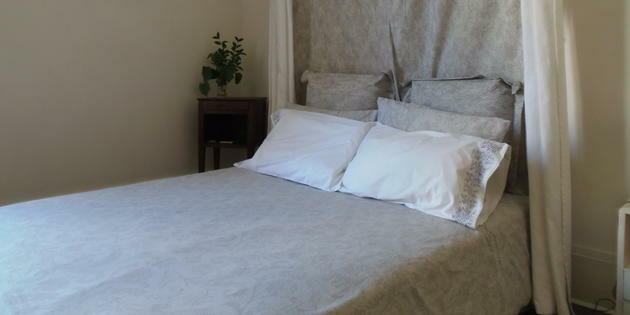 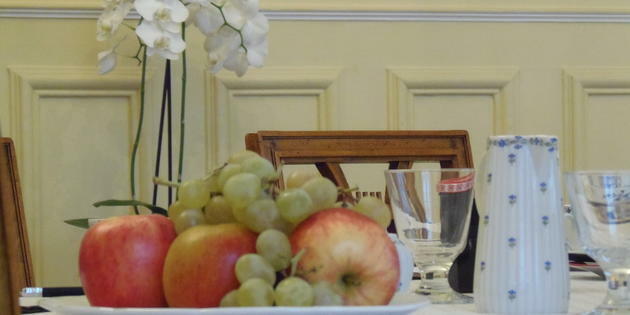 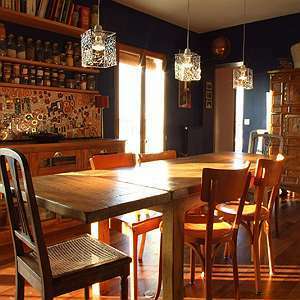 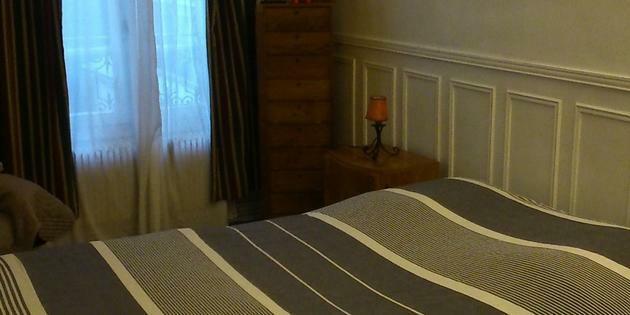 Don't just make do with the same old hostels in Paris: discover the pleasure of staying in a bed & breakfast at a price that, thanks to our special offers, is on a par with that of a hostel. 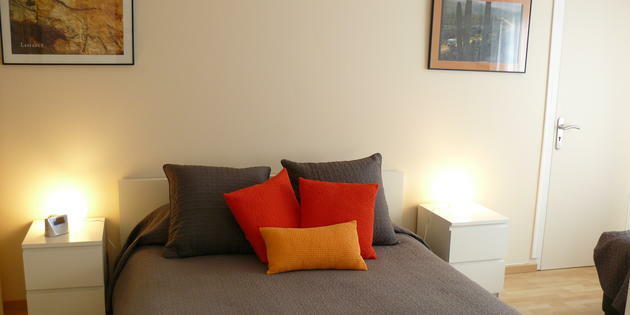 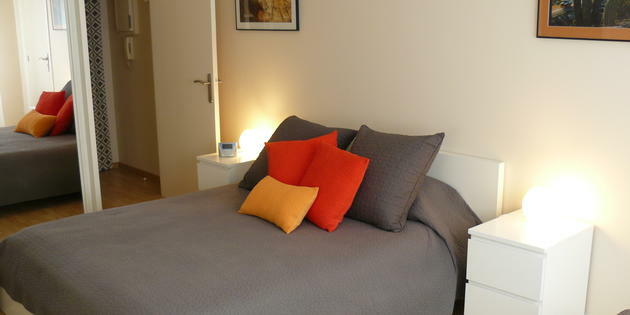 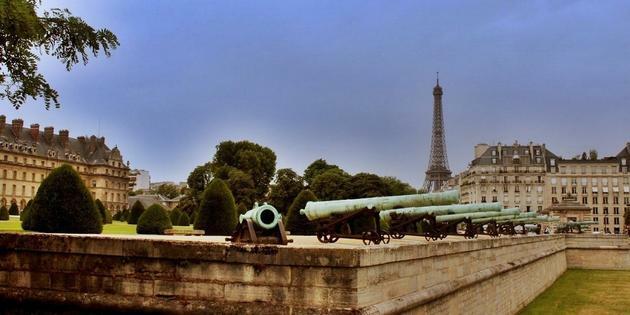 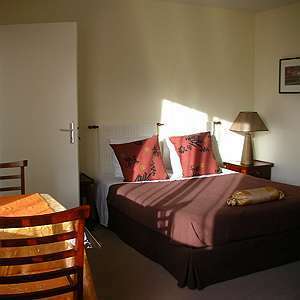 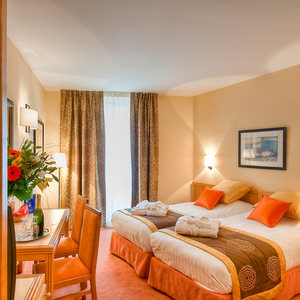 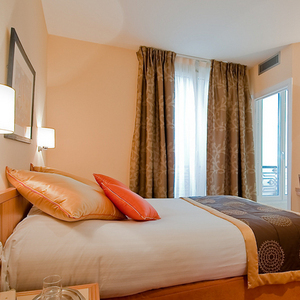 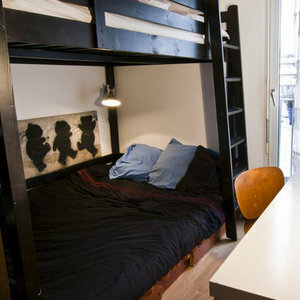 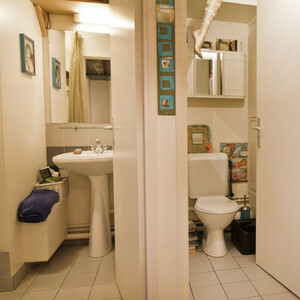 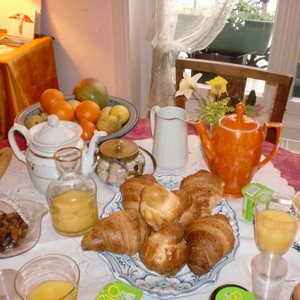 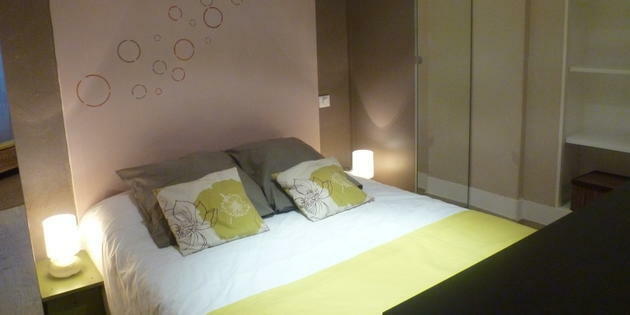 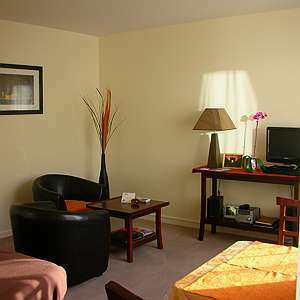 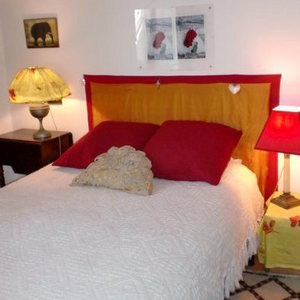 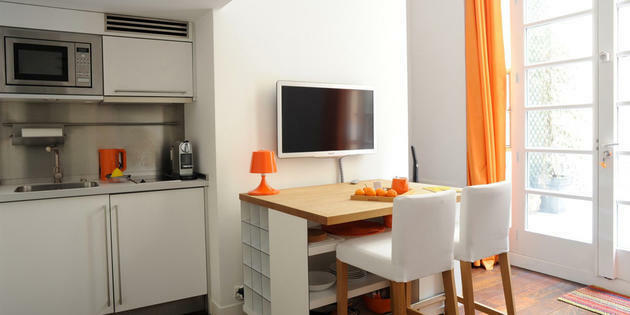 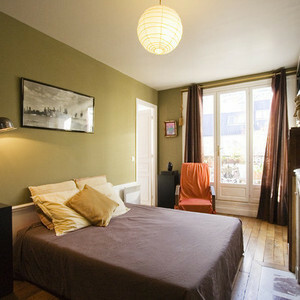 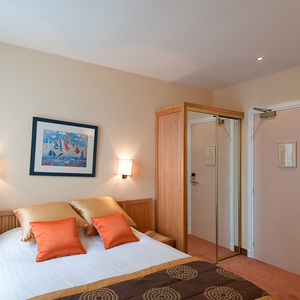 With 2binparis you can choose from a huge selection of B&B in Paris and book directly online with immediate confirmation! 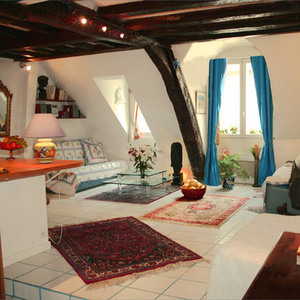 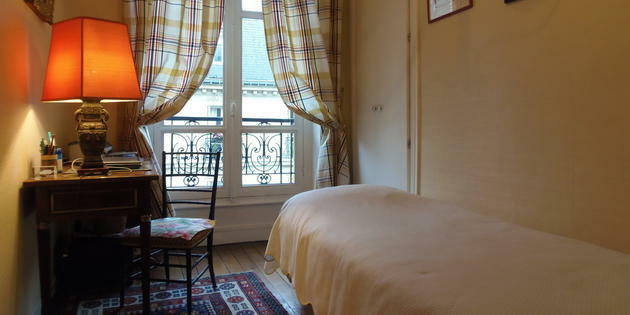 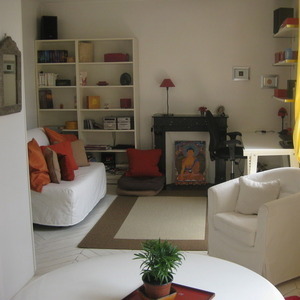 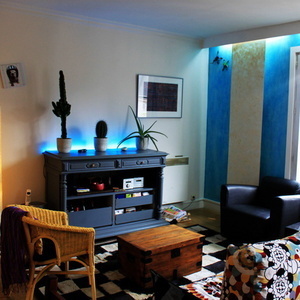 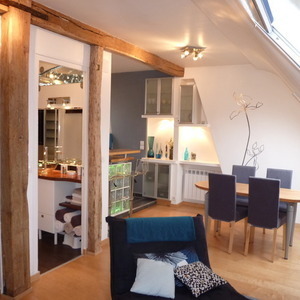 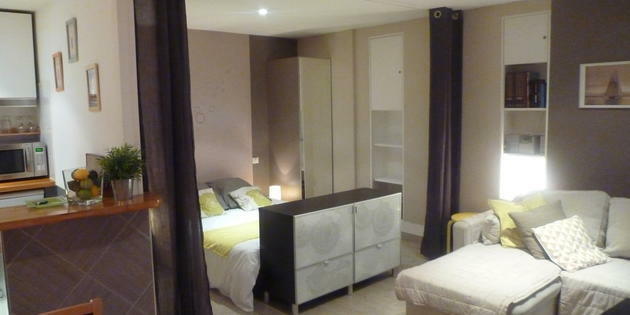 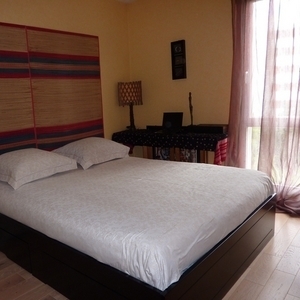 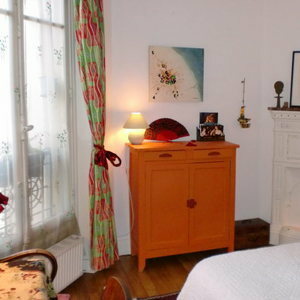 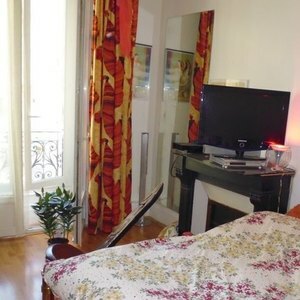 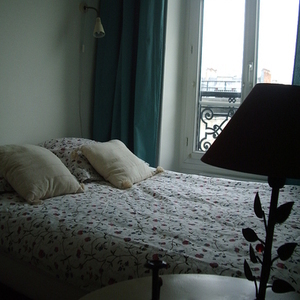 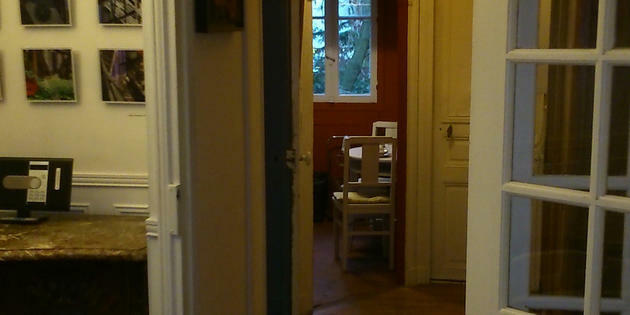 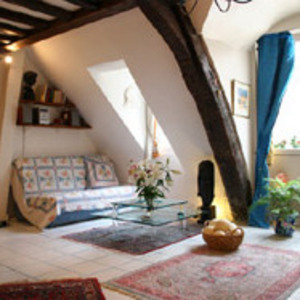 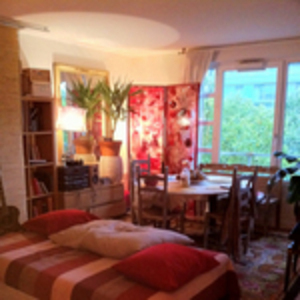 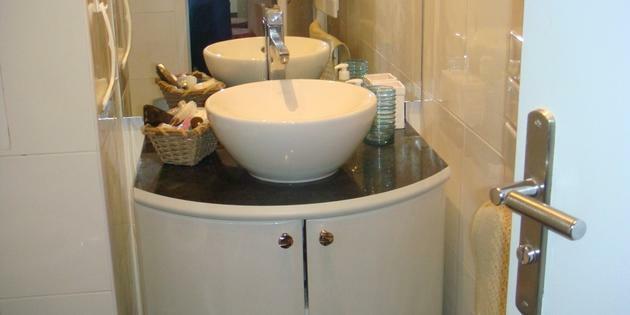 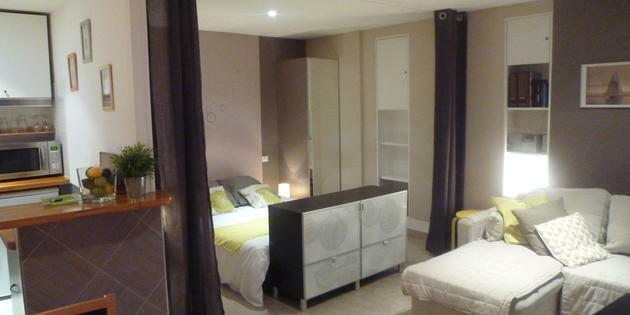 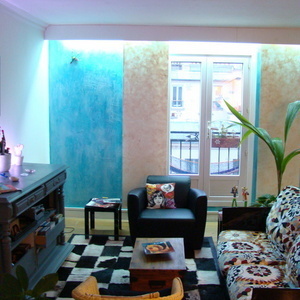 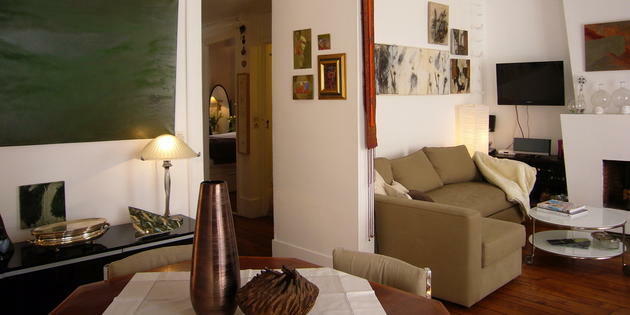 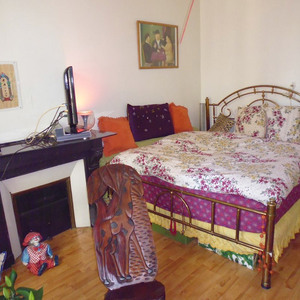 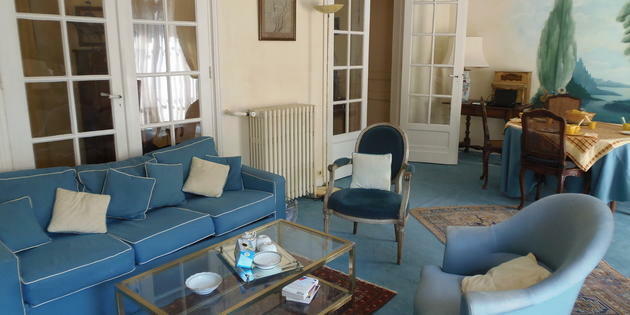 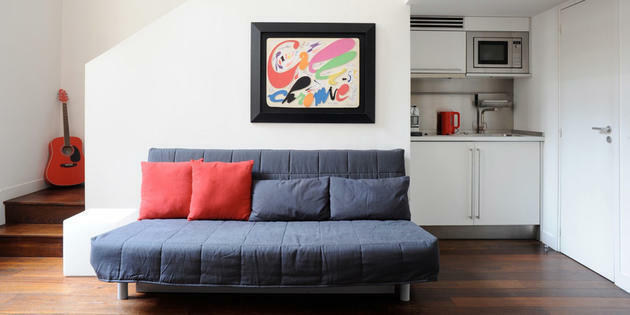 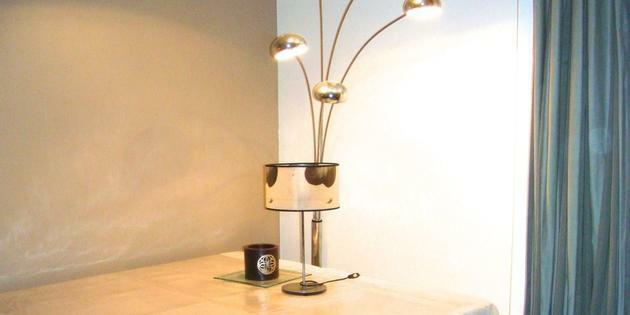 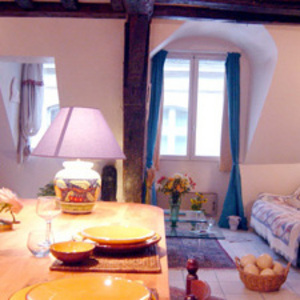 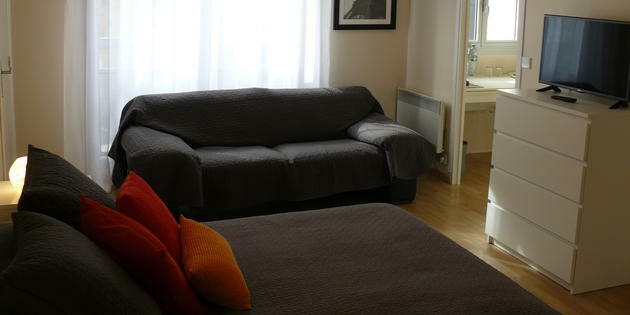 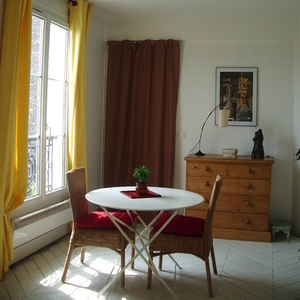 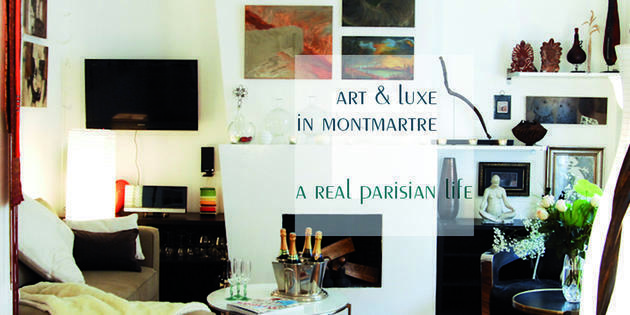 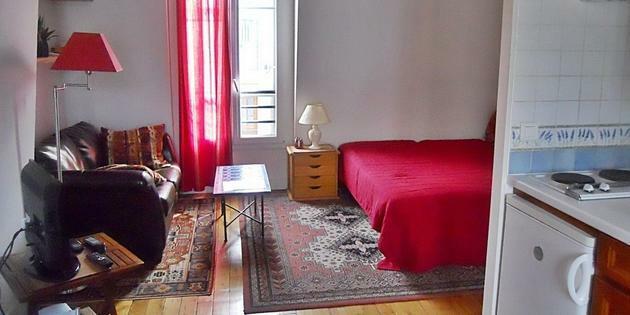 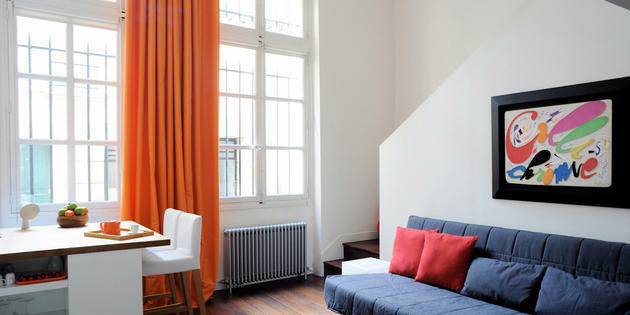 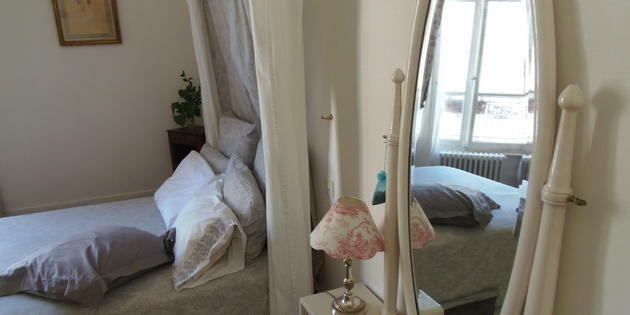 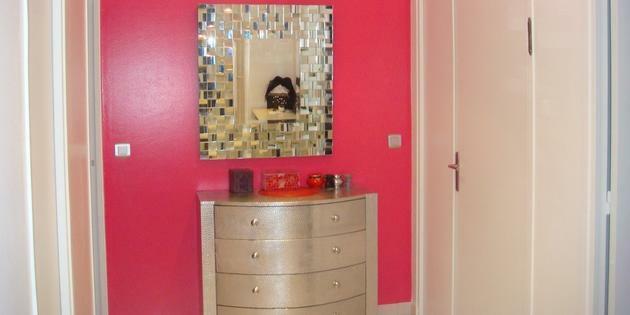 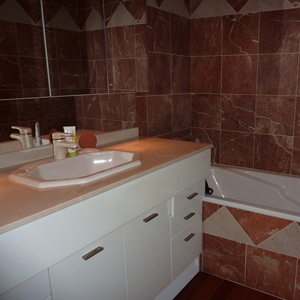 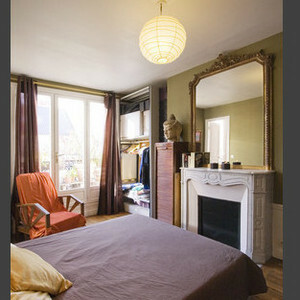 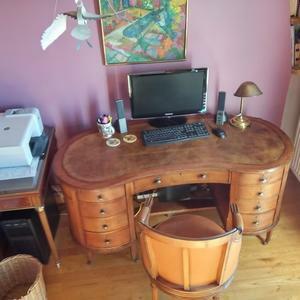 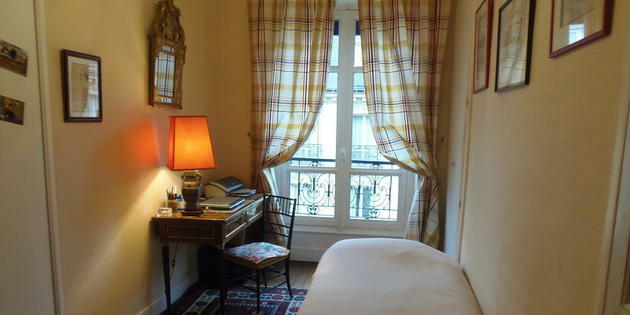 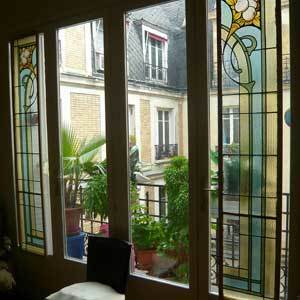 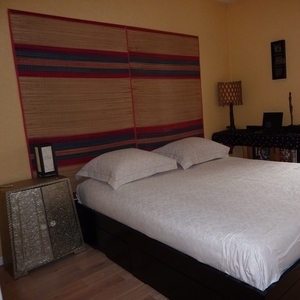 Elegant Parisian apartment in Montmartre, located on the 2nd floor without elevator, of a 18th district building.